We are currently looking for horses to add to our herd, specifically a Draft Cross or Draft Horse! If you are interested in donating your horse, please consider the following information prior to contacting us. The ideal age range of a therapy horse for our program would be 6-16 years old. The ideal height is 13 – 17 hands. A donated horse must be sound. Apart from being an essential attribute to the work they will do at Winslow, they will be more likely to be happy in the jobs. 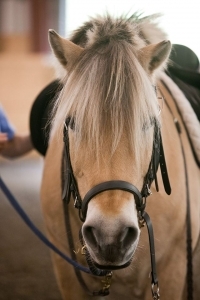 Personality plays an important role in a therapy horse. They must learn to be tolerant of their environment and their riders. They must learn to be able to handle having people on all sides of them while they are being ridden and to tolerate the occasional shout or unusual movement of their rider. Our horses work hard and play hard year round in classes which involve lots of walking, some trotting and occasionally a canter. They are constantly receiving love and attention from students and volunteers. Each horse lives outside in the pasture with their friends. They get routine veterinary care including worming, shots, dental work and are also seen consistently by the farrier. We know that the best horse is not perfect and a good candidate may not have every attribute.  If you feel your horse would be a good match for our program contact Sue@winslow.org, our Executive Director.